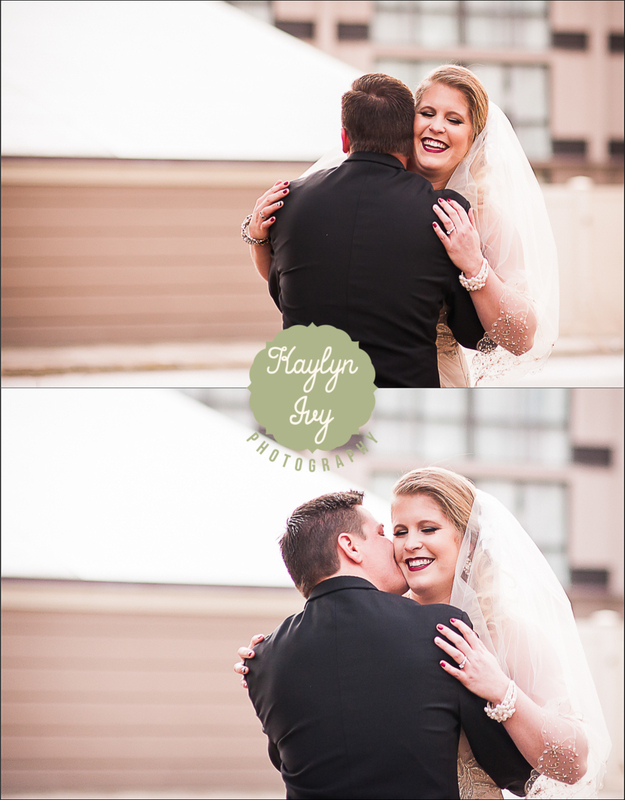 Two weeks ago, I had the fabulous opportunity to second shoot for Ali B Photography, and this wedding deserved a standing ovation! Everything about this wedding fit Tracy and Joe, down to the popcorn bucket center pieces, or the beautiful music that friends sang during their wedding ceremony. Tracy and Joe also had an awesome band come to play at their reception, and they couldn't keep people off of the dance floor! On the big day I was lucky enough to get some time to spend with both the bride and groom, and they were different than most couples. Tracy and Joe actually were married months before - they decided to take the jump early, and have the big party a little later down the line. When I had some time to talk to Joe, I asked if he was excited for the day, and he said he would suggest to anyone who is thinking about getting married to do it the way they did it. At the end of the day, they're STILL married, all of the jitters are gone, and it's a great day to celebrate with family and friends. 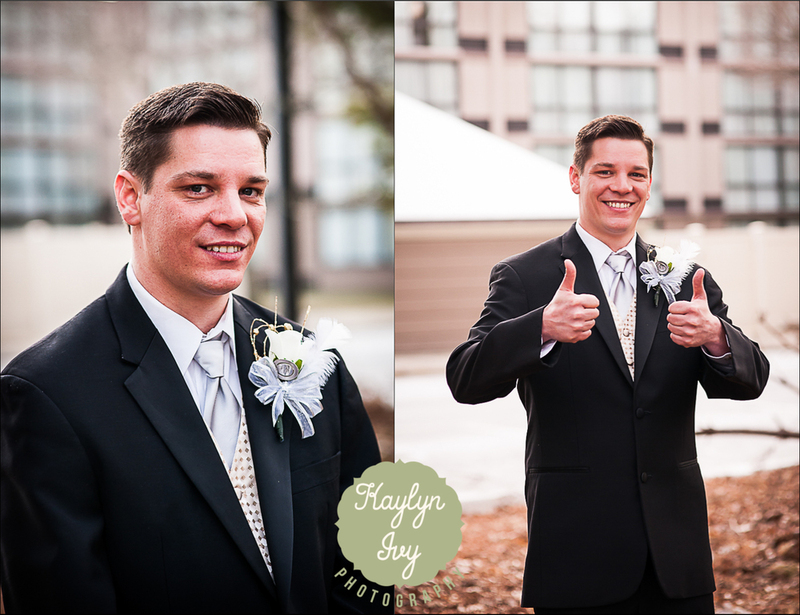 Please enjoy the photos I collected from their day, and e-mail me at kaylynivyphotography@gmail.com about your big day! How awesome is that cake?! To view more photos from this wedding, please go to http://www.alexandraboncek.com/Blog/Untiltheendoftime!